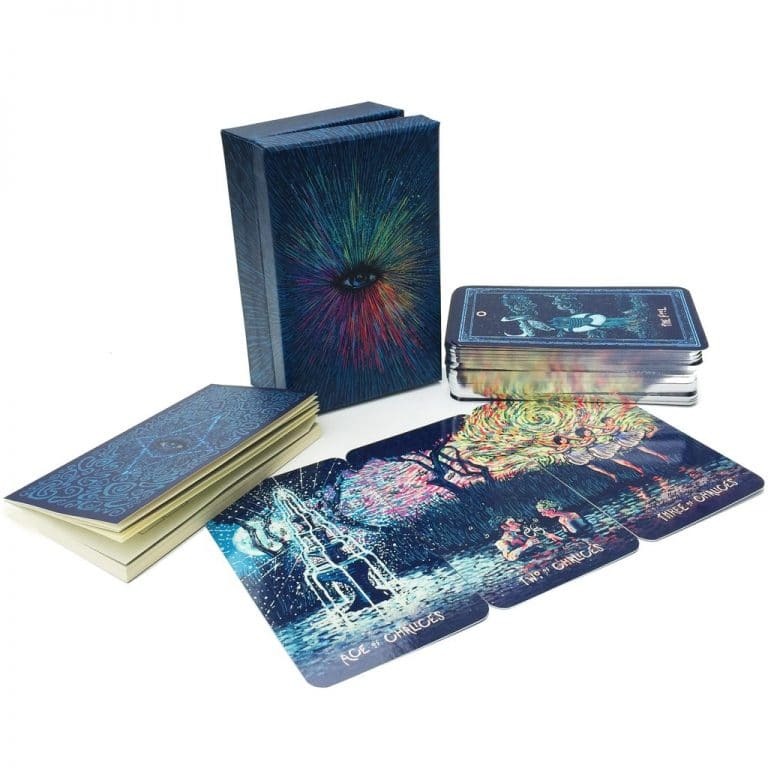 A beautiful, high-quality and deeply imaginative tarot by Los Angeles artist James R Eads, the Prisma Visions Tarot is now a cult classic. 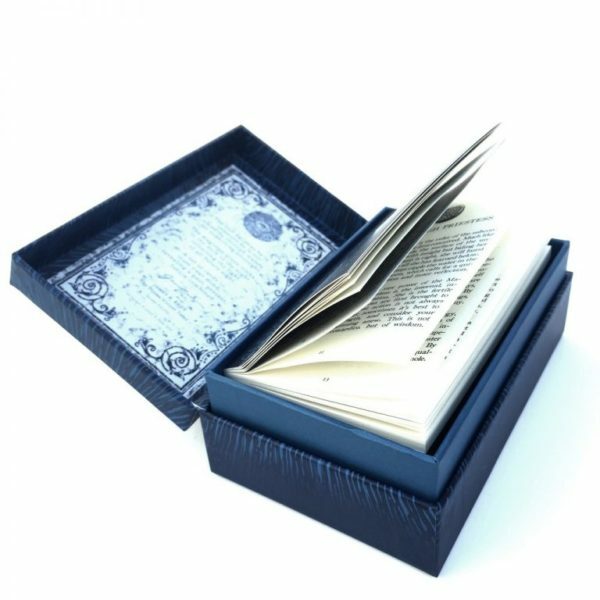 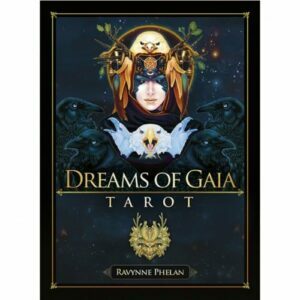 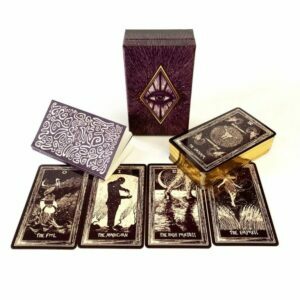 This deck is a unique and whimsical play on the classic tarot deck and features hand-drawn highly-detailed cards. 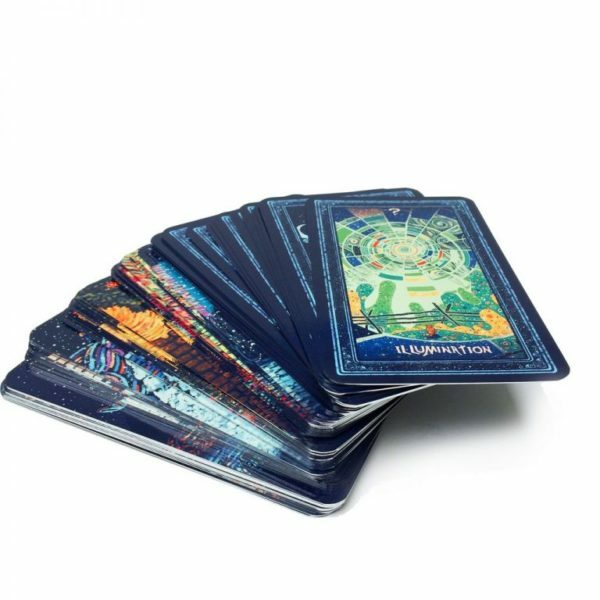 Despite the small frame of the cards, each was executed on such a large scale that the cards have developed into individual works of art. 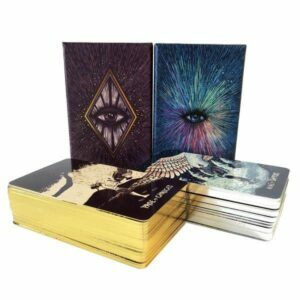 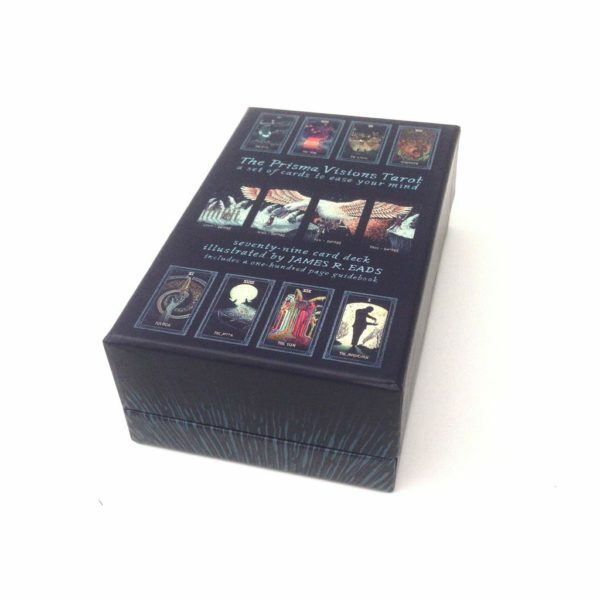 The Prisma Visions Tarot deck combines both borderless and bordered cards into one cohesive and enchanting work of art.